Traveling to Frankfurt is always a great idea, even during the colder months. The weather in Frankfurt in the winter is very cold, so you should fill up your suitcase with warm clothing. With that ensured, you can enjoy all the attractions the city has to offer, some of them even more beautiful covered with snow. Make sure you visit the historical center. Although Frankfurt was entirely rebuilt after World War II, everything was recreated, from the sidewalks to the typically German constructions. An example of this is the Römerberg, a central square where Römer, the Town Hall building, is located. Stroll along the Alter Oper and visit the Paulskirche Church, as well as the Goethe House. Baden-Baden is a small German city, 153 km from Frankfurt, famous for its thermal waters, very appealing during the winter. The city has breathtaking sceneries and lush vegetation, as well as many tourist spots such as the Trinkhalle, a fountain of therapeutic mineral water dating from 1842 and Roman spas like the Friedrichsbad, operating since the 19th century. The Black Forest, or Schwarzwald, is one of the most beautiful regions of Germany which, during the winter time, becomes worthy of a fairy tale. About 3 hours away from Frankfurt, it is one of the great natural treasures of Germany with walking trails, mountains, views and the Titisse, the largest natural lake in Germany. Your winter trip will naturally invite you to taste the city’s typical cuisine. In Frankfurt, it is difficult to eat badly since there are sausages, pork knees, and other delicacies always available. Don’t forget to ask for the typical drink, apfelwien or apple cider, at the restaurants you try out or, in the evening, at the several bars Frankfurt has to offer. The Eiserner Steg is a large iron bridge built in 1869. Along its 174 meters, it is possible to get a great overview of the city. Like other bridges in European capitals, passionate couples register their passage by hanging locks along the fences. The tour is very romantic in itself, but it gains another dimension in the winter time when the view is even more charming. Did you feel like visiting Frankfurt? 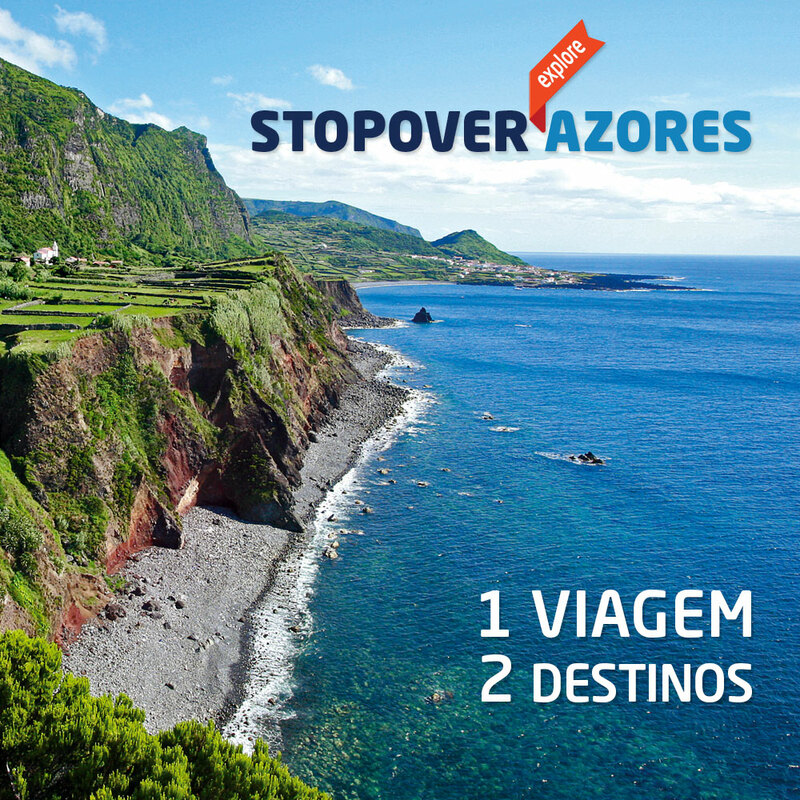 Check our flights at http://www.azoresairlines.pt!